From his previous works it is well-known that Dan Brown can make an impact with his novels. 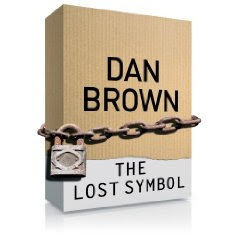 He is a very talented writer, but all I've read from his is "The D C." So I might have to dive in deeper and read "The Lost Symbol." QATFYG: Are you a Dan Brown fan? Did you see "Angels and Demons" the movie? And are you excited for another Robert Langdon novel?